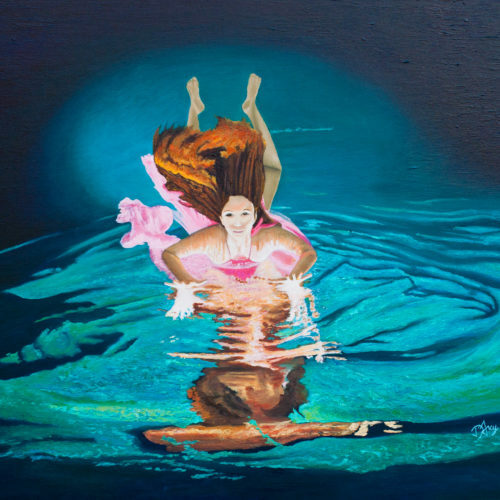 Reflection 2015 Oil on Canvas 36″ x 30″ This painting is a painting of a photograph by Sara Wall, and her amazing Water Sprites. 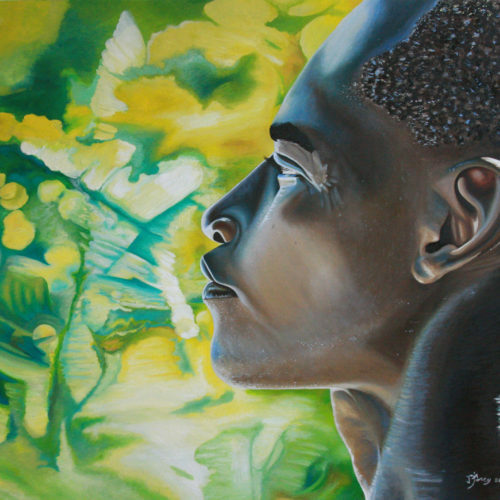 Listen 1995 – 2013 Acrylic and Airbrush on Canvas 26″ x 48″ This painting is inspired by the living Earth that I experienced in Haiti. 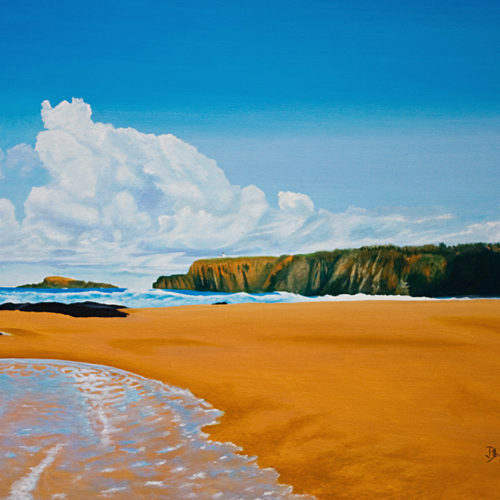 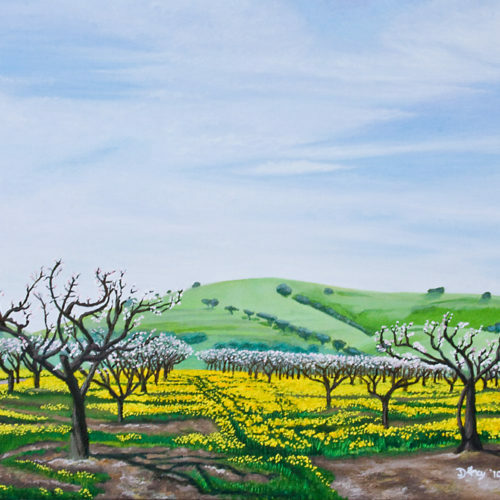 Hollister 2010 36″ x 24″ Oil on canvas See the full gallery! 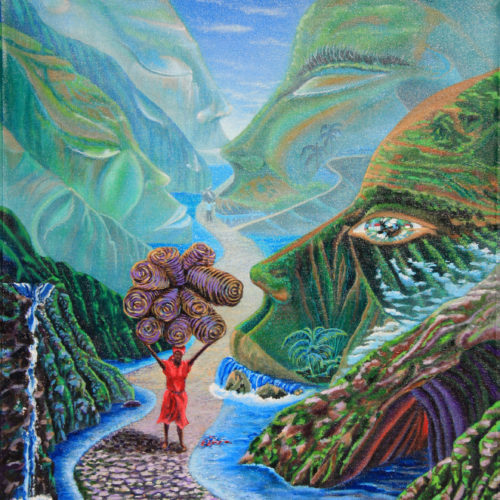 The Haitian 2010 Oil on Canvas 36″ x 24″ For Sale: $ 3200 See the full gallery!